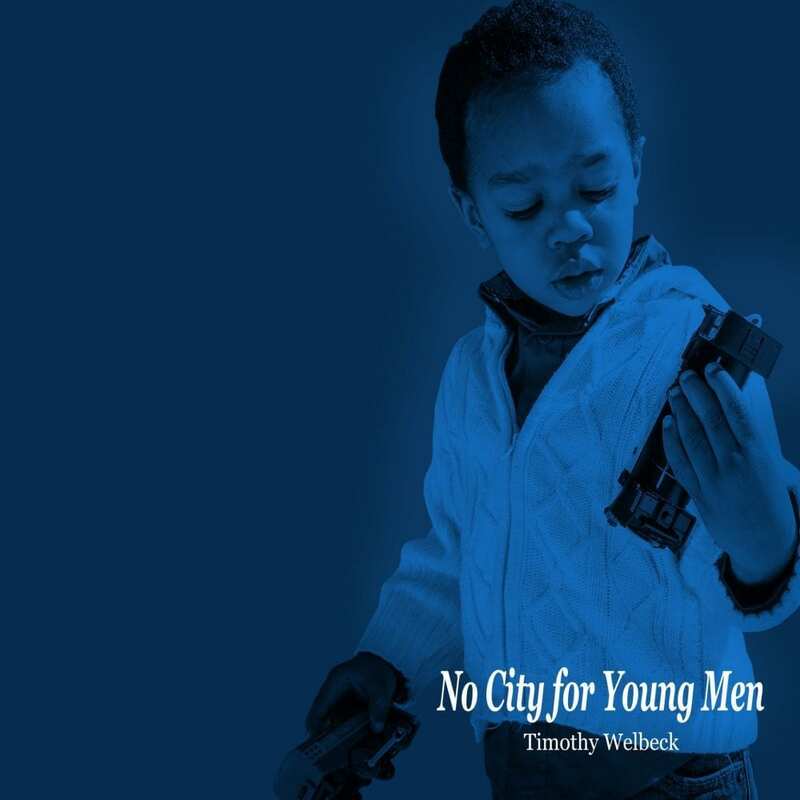 Timothy Welbeck’s long-awaited album, “No City for Young Men,” is available now! It’s an incredible body of work that tackles pressing issues like the plight of marginalized people in urban centers, xenophobia against immigrants, police brutality, the quest for self-determination, fatherhood, the intersection of faith and social justice, and more. 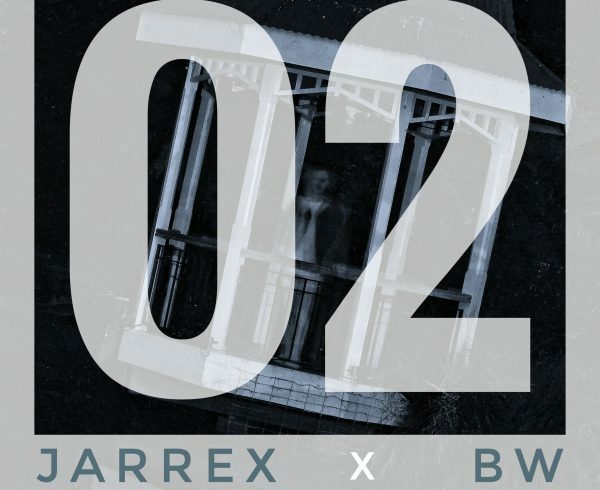 It also features dynamic guest performances from Chill Moody, Mahogany Jones, Adán Bean, James Gardin, Scenario, and production from Tone Jonez, Tee Wyla, and David P. Stevens. 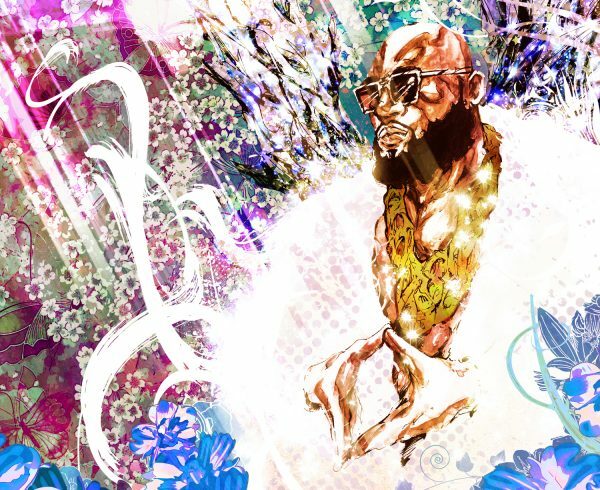 Timothy Welbeck is an attorney, university professor, contributing writer and hip-hop artist who has crafted a stirring brand of music that is thought-provoking and relevant, honest and life-changing. “No City for Young Men” continues that trend. You may access this project on iTunes, all digital outlets, and may learn more about Timothy by visiting www.timothywelbeck.com.